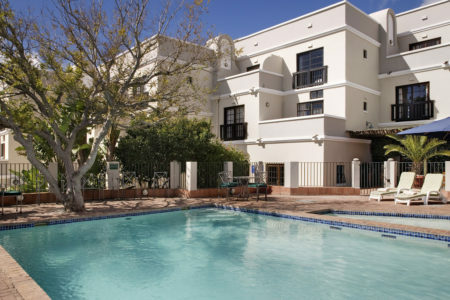 The hotel has 60 tastefully decorated, non-smoking, fully-serviced self-catering units, which include studio, one, two, three and four bedroom apartments. With fully-equipped kitchens, flat panel satellite television (DSTV) and air-conditioning, you are assured of a comfortable stay. 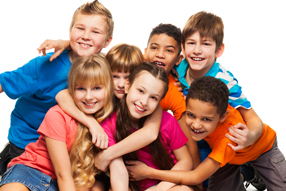 Kids younger than 13 stay for free. Our one, two, three and four bedroom apartments can accommodate up to two children on our sleeper sofas, making it an affordable stay for the entire family. 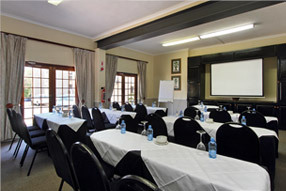 Our various conference facilities accommodate up to 80 people, providing all the standard conferencing amenities. Half-day and full-day packages are available, as are tailor-made conference services. 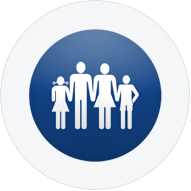 Whether you’re arriving or departing from the airport, or visiting the many attractions in the area – we will ensure a hassle-free complimentary trip. Advance booking is essential. Terms & conditions apply. Restaurants, play areas, swimming-pools and baby-sitting service (in peak season) – we have what you need to ensure a fun time for the entire family. At the V & A Waterfront, you can visit a marvellous variety of superb shops, world-class restaurants and other famous attractions such as the Two Oceans Aquarium. The famous beaches of Clifton and Camps Bay are only a 15 minute drive away. The staff were beyond fantastic! Front desk staff can even call in a taxi for you and they have great tips for excursions and places that you could just walk to. So many places of interest were within 10-15 minutes walking distance. 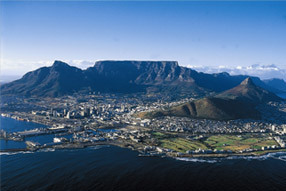 To top it all, we get a view of table mountain every morning – well, weather permitting – almost every morning.